The purpose of the Campbell University Divinity School is to provide Christ-centered, Bible-based, and ministry-focused theological education. 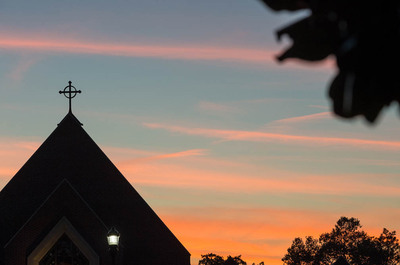 The purpose, or mission, of Campbell University Divinity School is a noble one, and its content exhibits one of the great strengths of the school. This school is committed to loving and serving God, learning all we can about the Bible, and becoming faithful ministers in the world.